Following my FCP Final Module post, I thought I would post a little insight into my final promotional plan booklet. Rather than bombarding you with fifty-odd pages, I've included a few of my favourite pages. Enjoy having a snoop! A majority of us have been there with the coursework... Exams... Personal statements... UCAS points... First choice... Second choice... Actually being accepted. Wow, now they're all concepts I never want to have to think about going through ever again. And then the slap in the face happens of more to-do lists with actually getting prepared to move out to go to uni and making sure you've got everything you need. It's safe to say I must have typed in several variations of the phrase 'what to take to university' into google prior to coming. 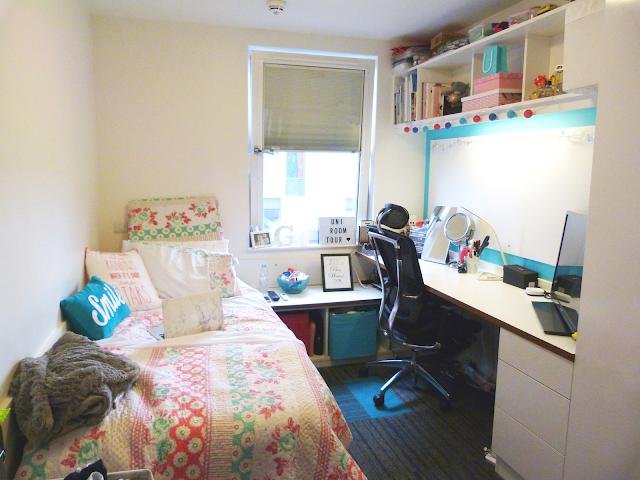 So since I'm sadly coming to the end of my first year, I thought I'd make my own list of the things to bring to uni for anyone stumbling across this and needed a good heads up. Whilst admittedly I haven't dedicated any time to write blog posts, I have narrowed my excuse down to one word; deadlines. 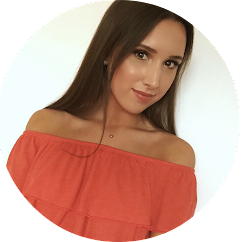 I thought i'd write a quick post with an update of what I've been up to within my course leading up to my final deadline. 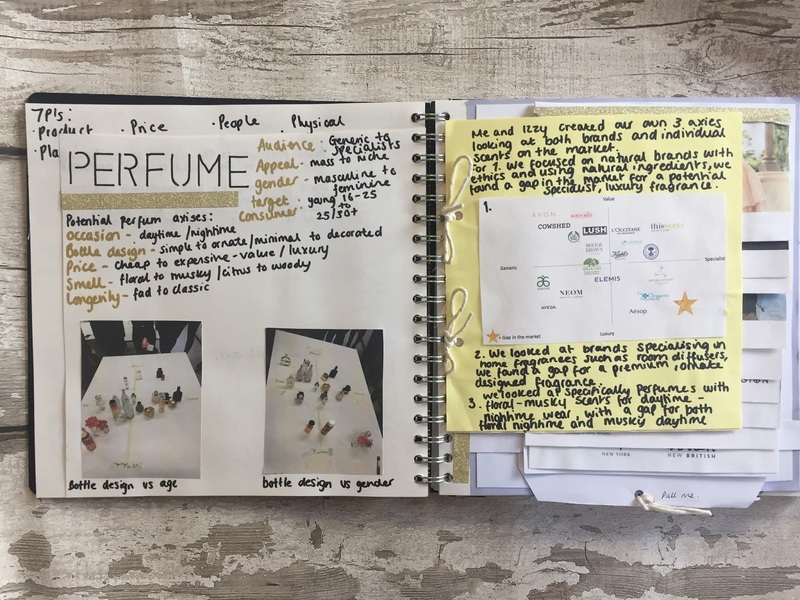 Whilst this module has been based solely around fragrance, our final task has been to create a new unique fragrance product with a brand launch, including print adverts, videos and promotional campaigns. After narrowing down a lot of concepts and ideas with some help from industry professionals whom were brought into our seminars, my group and I came up with the brand 'Sleep and Shine'. The band name is straight to the point and describes our concept of an aromatherapy based diffuser with a purpose of helping you get to sleep and wake you up. Pre waring: this book will make you want to rush out and purchase a lot of perfume. 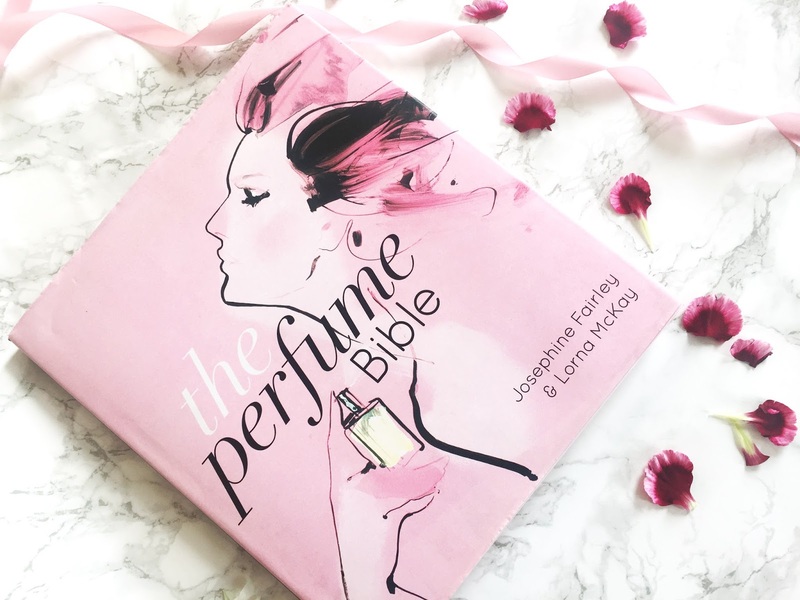 Whilst my current Uni module is based solely around perfume, I decided to purchase a book purely focused on the topic with the hopes that it helps me along with my studies, so I thought I would do a little review on 'The Perfume Bible' by Josephine Fairley & Lorna McKay. First off, I'll start by saying how beautifully presented this book is! Now, I'm not going to lie, the book is pretty hefty, since the book itself is rather huge and it's a flat hardback. However, I do think this gives the book that extra luxurious feel and becomes atheistically pleasing on any coffee table or book shelve, hoorah. 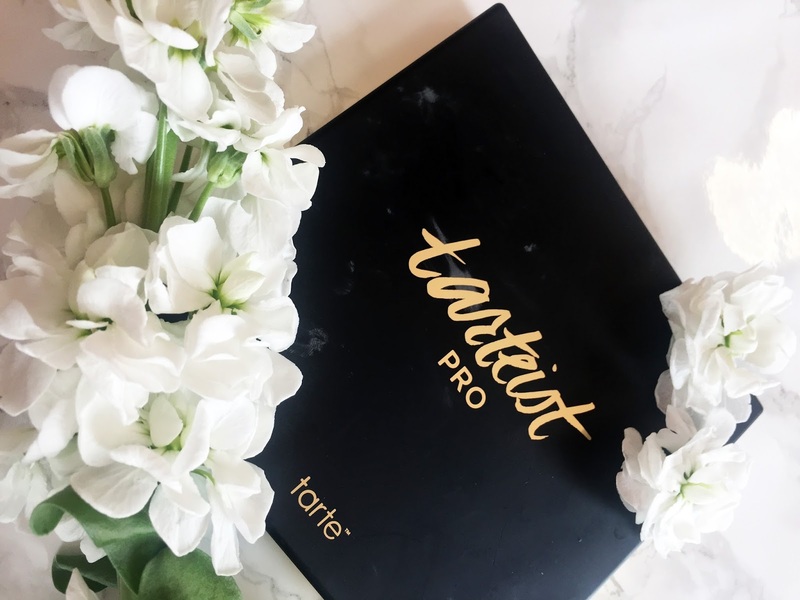 When being in New York, I caved and treated myself to the 'Tarte Tartiest Pro Palette', and I'm so glad I did not leave this on the shelve at Sephora! Not that I really needed any more eyeshadow palettes in my life. I could ramble on about was excited I was to experience going to a Sephora store aka makeup heaven, putting our UK stores to shame and trying out various American beauty brands that I've seen raved about online. 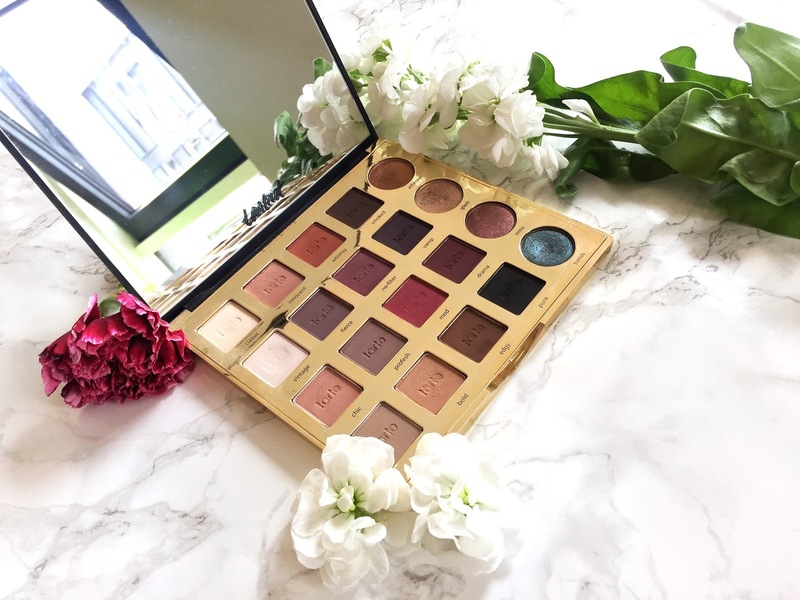 Tarte was a brand I defiantly wanted to try since it's so hard to get your hands on in the UK, and obviously I did my research beforehand and knew if I was to purchase anything it would have to be their eyeshadows or blushers. I had my eye on the 'in bloom' palette for quite some time, until I eyed up this 20 shaded beauty. First off, let's talk packaging. The palette comes in a sturdy plastic compact, as with their other palettes, however, this one is fairly bigger, which is great for travelling! I put this to the test when flying back and thankfully every shade made it back safe and sound, phew! The palette itself has a matte black top and shiny gold surfaced bottom, which although is sleek and aesthetically pleasing, there's no denying the fact that sadly, it's a dirt and fingerprint magnet. So far I've only used the palette a few times and it's already dirty, despite trying to clean and wipe it down, which is pretty upsetting as well as annoying for taking pretty pictures.